You’ve gotten the shopping down. You’ve made some great, healthy food and you’re all set and ready to eat. Or are you? What you’re eating your meal in or on can also get an upgrade to set you up for achieving your health and fitness goals. There are a few simple things you can change to keep overeating in check and make you feel more full and healthier. 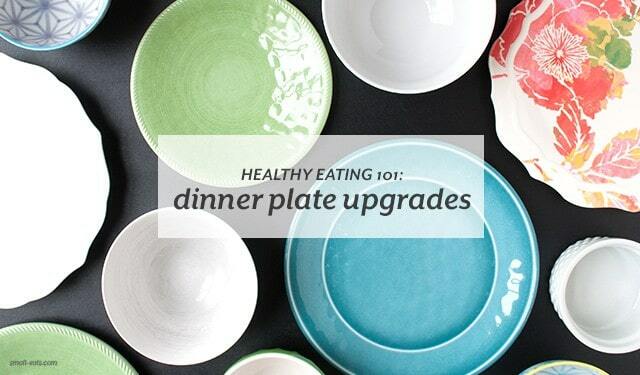 Read more about the simple ways you can change your dinner plate at Azumio’s blog.